Web Desk: There are large number of pseudofacts that are true but very hard to believe. Take a look at 11 unbelievable facts. 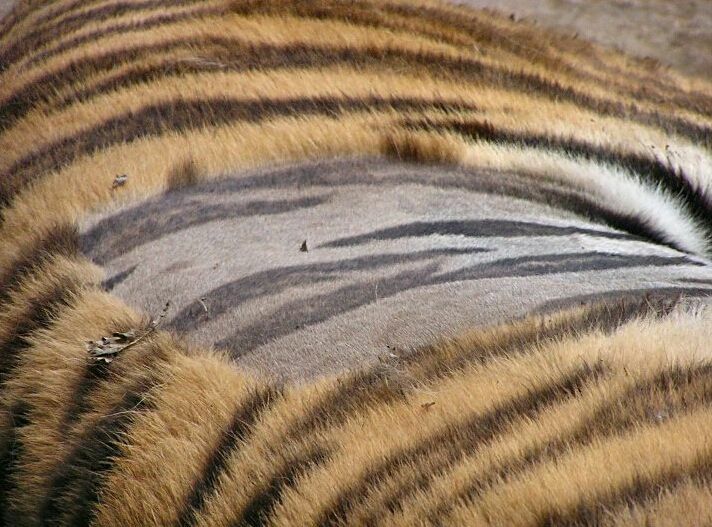 Skin and fur of a tiger are striped. Moreover, every tiger in the world had different stripes. In 2012, a missing woman helped a search team for herself, as she didn’t recognize herself in the description. Planes do not fly in straight line but they take curved path. Alaska is the most northern, the most western and the most eastern part of US state. The apples in the supermarkets are harvested between 5 to 12 months before. Meanwhile they are stored in special fridges with levels of oxygen to prevent decay. Sleep is probably necessary for the growth and development of our body system and activation of memory and attention. The pattern on every person’s tongue is as unique as a fingerprint. Japanese Hanako’s fish lived for 226 years. It died in 1977. The Albert Einstein refused to become the president of Israel. Brown eyes are actually blue with a brown pigment. American scientist even developed a procedure that let people to change their brown eyes to blue. Paper cuts are more painful than knife cut because knife cut causes bleeding that heal the wound much faster.